In 2000 Raffo’s Hardwood Floor Company began as an outlet for Dave Raffo’s flooring installation services. With over 30 years of experience Dave quickly became the go-to guy in Sonoma and built a reputation for his impeccable attention to detail and unbeatable price. Fast forward to 2014 and Lisa and Dave had opened their first showroom with a modest launch into the world of retail sales. With sales growing they decided to extend their product line and in 2016 opened a new showroom at their current location at 551 5th St. West, Sonoma allowing them to better meet their customers’ needs. 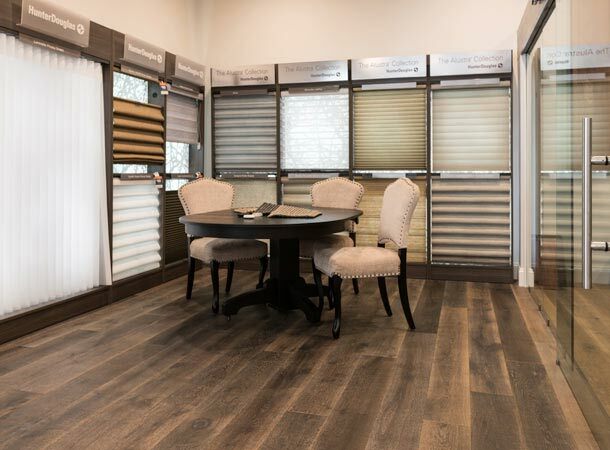 With this great new space, Dave and Lisa were easily able to expand their product line to include Hunter Douglas window coverings, top quality tile, area rugs, and of course custom lines of hardwood flooring. 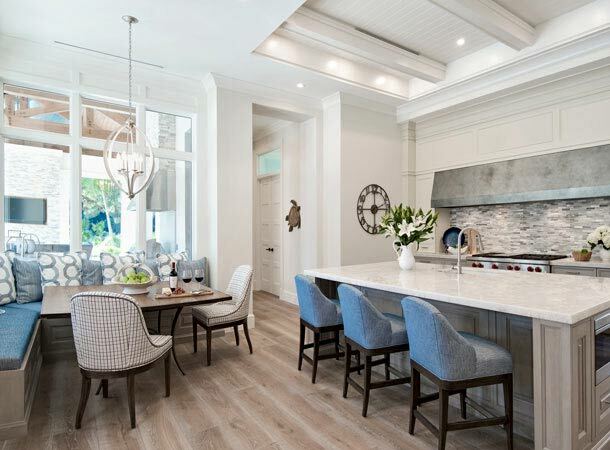 Sonoma Floor Gallery’s distinctive services include professional measuring, experienced installation, and stylish design advice. You’ll find everything you need to transform your living space into your dream home. Dave is still providing the quality craftsmanship and the excellent installation he is known for and Lisa oversees the showroom providing the enthusiastic design inspiration that comes from years of experience. The staff will walk you through the process from beginning to end – from picking your products, to discussing the process and explaining the maintenance for your product choices. 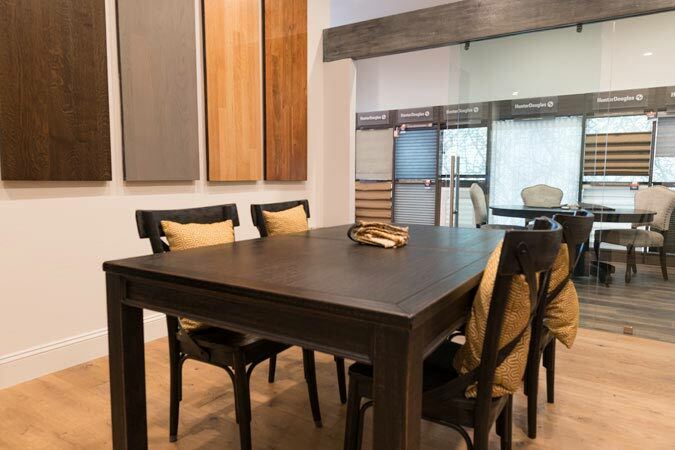 The Sonoma Floor Gallery showroom carries a great selection of high end products to create and imagine your dream home. The showroom is open to all owners, designers, builders, and architects to use as a design showroom. Call us 707-939-1940 to schedule an appointment!